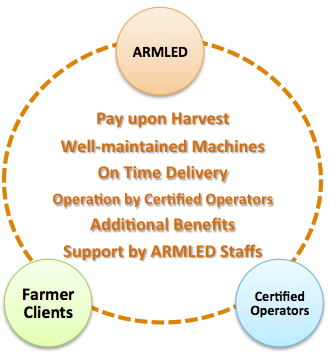 ARMLED stands for ‘AGRICULTURAL – RENTAL MACHINES FOR LIVELIHOOD ENHANCEMENT & DEVELOPMENT, INC.’ It is a social enterprise renting agricultural equipment with other support services to small-scale landowners and tenant farmers for their livelihood enhancement and development in Nueva Vizcaya, Philippines. 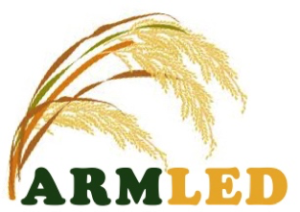 ARMLED will be the viable and sustainable social enterprises contributing to increase of rice production efficiency and livelihood enhancement of small-scale farmers (with less than 2ha of farm) in Nueva Vizcaya through its services and products. 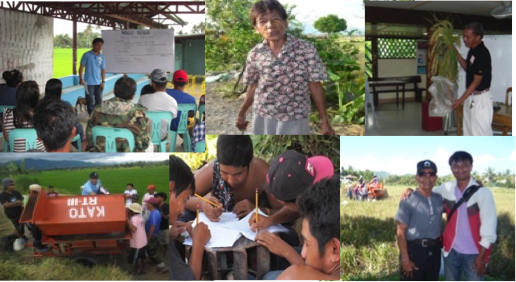 Support programs through network and cooperation among small-scale farmers and government/non-government line agencies. The issues and problems of many small scale farmers in Nueva Vizcaya are low productivity, low income, limited access to farm machineries, limited techniques & knowledge about rice production, limited access and high interest of loan. Recent years, mechanization has been rapidly increasing in Nueva Vizcaya. However, the numbers and kinds of the machines are limited, so they are not necessarily accessible and applicable for all types of farms especially if it is muddy or during rainy season. We believe that ARMLED is very important for the farmers because we have a wide range of agricultural machines suitable for their farms even dry or wet from Land preparation to Postharvest of the rice production. We have also a support service of agri-loan for the farmer-client who utilize our rental machines. In terms of operators of our machines, we have a strict registration system of the certified operators to provide rental services with good quality. These operators are local farmers who have been trained and passed our written and actual exams. We also regularly provide them trainings on the follow-up skills and knowledge of machine operation and maintenance as well as value formation such as communication and team building. 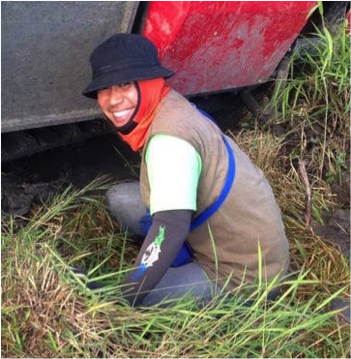 In addition to the machine rental, we also give trainings to the farmers who utilize our machine rental services in order for them to enhance their skills and knowledge on rice and rice-related crops production. We wish the farmers would be able to increase rice productivity and enhance their livelihood by maximizing their extra times and manpower saved by mechanization. In order for ARMLED to serve these services as a social business sustainably, we will continue to observe farming of the small-scale farmers and listen to their voices. Based on their needs, we will do our best to provide the various kinds of options of rental agri-machines and equipment for them. I believe that ARMLED can achieve our vision with the cooperation and sincerity toward the work of my team together with the certified operators. On behalf of ARMLED, I would like to show our appreciation to all of you for patronizing our services and continuous supports to our activities.